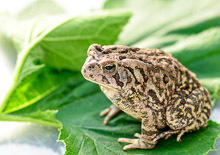 Welcome to our Frogs category of Classroom Clipart. 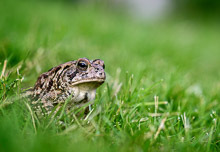 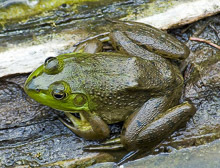 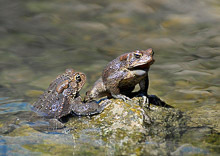 In this section you will find pictures, illustrations and graphics related to the topic of Frogs. 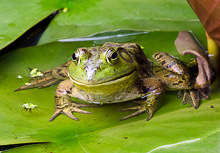 In this section provides you with Frogs Pictures, Clipart, Illustrations and Graphics.